Austin, Texas: A Destination Like No Other! 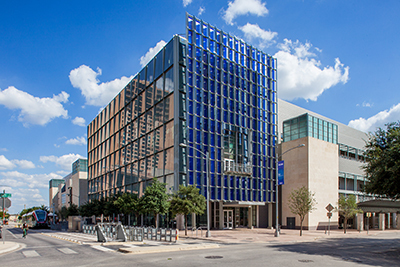 NIWeek is in the heart of downtown Austin, Texas, a hot spot for creativity. 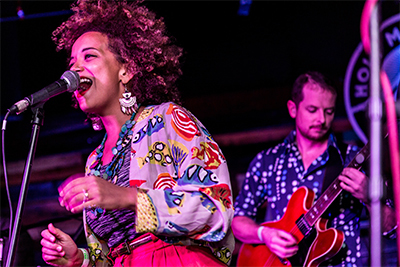 As the state capital of Texas and home to The University of Texas, Austin is filled with many amazing artists and business professionals. Austin’s parks and lakes encourage an active lifestyle for those who enjoy hiking, biking, swimming, and boating. 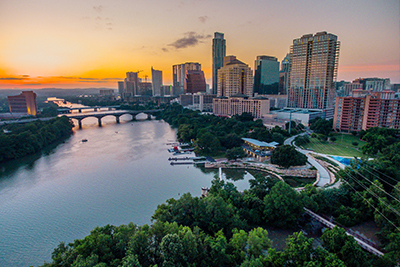 And if you want to try some great Tex-Mex and barbecue, Austin offers many restaurants that serve those local favorites, plus a wide range of other dining options.. The NIWeek team has negotiated discounted rates at several hotels for our attendees. 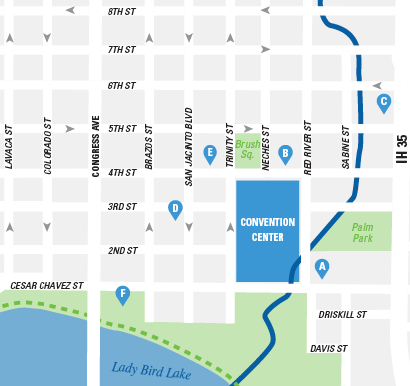 Each of these hotels is within walking distance of the Austin Convention Center. Reserve Your Room Today! Don’t delay! The deadline for securing our negotiated rates is April 12, 2019. Note: You must reserve your rooms through the reservation portal to receive the negotiated rates. Need assistance booking your room? Please call 877-205-2871. Transportation between Austin Bergstrom International Airport and the downtown hotels or the Austin Convention Center is available on SuperShuttle. SuperShuttle operates 24 hours a day. Find the SuperShuttle ticket counter by following signage to baggage carousel 1. For best pricing, book in advance online for $12 per person one way or $23 per person roundtrip. However, reservations are not necessary. SuperShuttle accepts cash and credit cards.